6970 just 4 to 6 fps faster in Bad Company 2 than my 5870? WTF! It's 7% faster at 1920 and 9% faster at 2560. BC2 obviously doesn't need the extra GPU power at 1680.
its weak if i was expecting a response to the gtx580 to upgrade to. The game is CPU limited at lower resolutions. BC2 is known for being more CPU bound than GPU bound. Yeah... at least the model numbers didn't make things confusing! 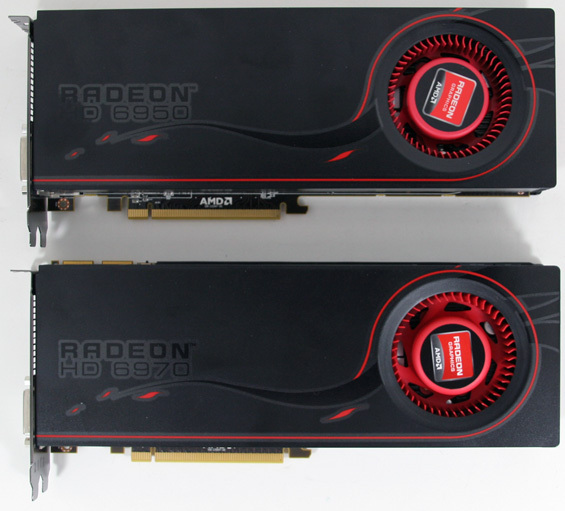 In some benchmarks, the 6950 is faster than your 5870... but it would have made far more sense to call these 6850/6870 or even 6830/6850..